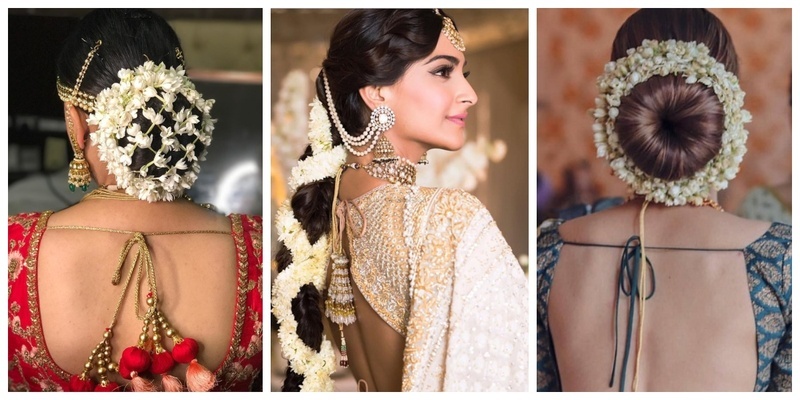 15 trending gajra hairstyles that we spotted on real brides! Gajra has been a part of the Indian legacy since forever. The soothing smell of those sweet smelling flowers are alone enough to brighten up your day. 10. Double encircle gajra with a gorgeous juda pin! So ladies, it’s time for me to sign off but I hope I was able to give you gajra lovers some unique and amazing ideas!